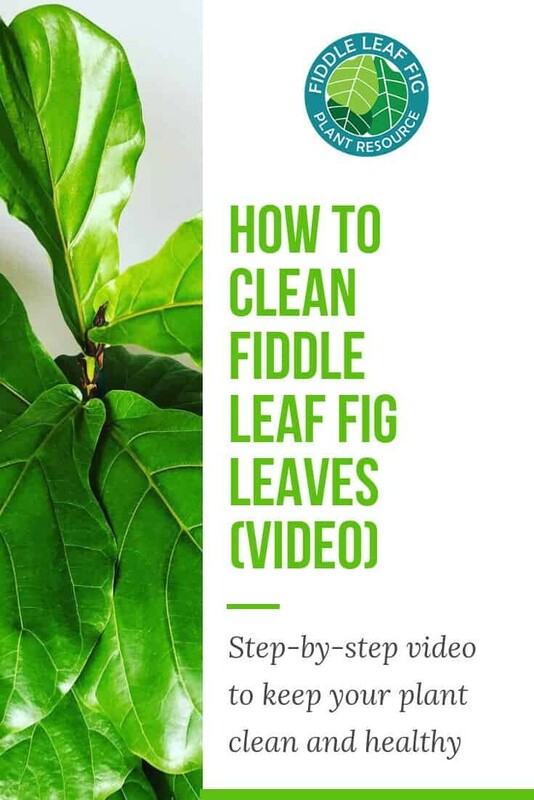 We get a lot of questions about how to clean fiddle leaf fig leaves, so we thought it would be helpful to create a quick video. 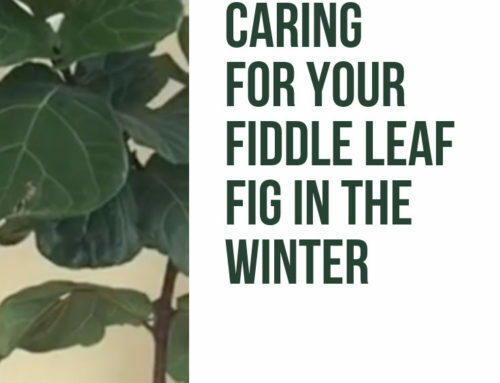 Learn the best way to clean your fiddle leaf fig leaves, the mistakes to avoid, and how often you should clean the leaves of your plant. 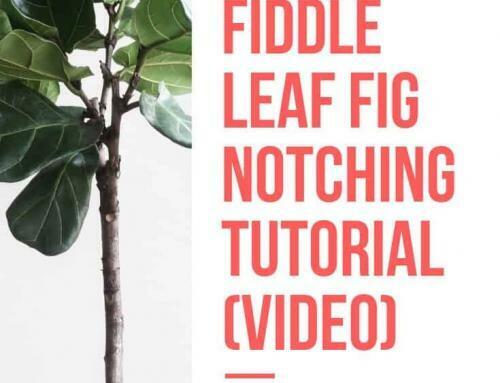 Watch this video to learn more! Meg S. Miller is an influential speaker and multiple award-winning author with nearly a decade of writing experience. In her latest book, Benefit of the Debt(April 28, 2018), Miller offers a unique perspective that gives fresh insight into common sources of brokenness within Christian marriages. Miller, her husband, Joe, and their three children live near Washington, DC, where they own and operate an organic farm. 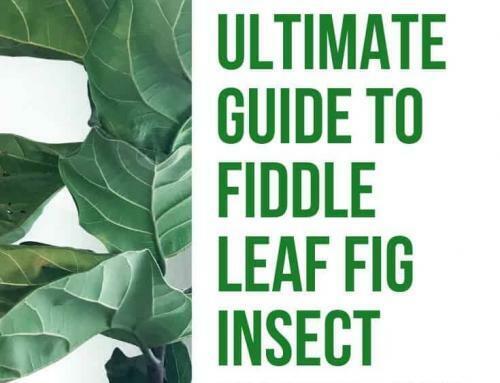 When not writing, Miller loves doting on her six prized fiddle leaf fig trees. Learn more about Meg at www.benefitofthedebt.com.